Batman Beyond #1 signed by Dan Jurgens! FINAL COVER MAY VARY. ALLOCATIONS MAY OCCUR. 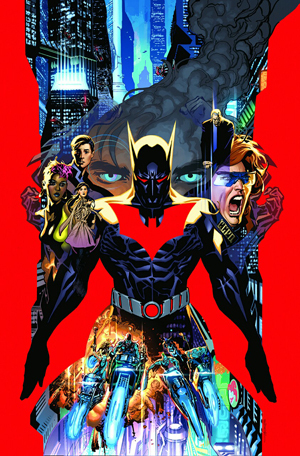 Event priced in honor of the year 1999, the first appearance of Batman Beyond!